I don’t think it’s news that Magento enjoys a stratospheric popularity. The platform is considered an e-Commerce phenomenon by picky experts as well as the general public of e-Commerce world. Being an open-source solution, it provides an unprecedented customization opportunities along with the set of features that has no equal. But, what other reasons cause platform’s astonishing success and encourage majority of merchants to migrate on it? 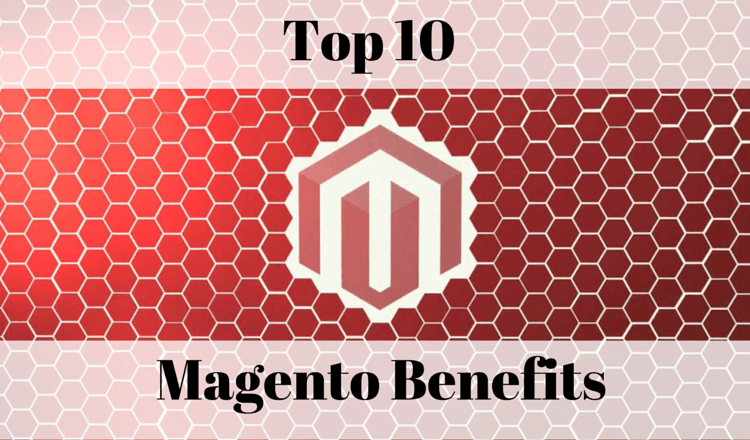 The following infographic, designed by Mainstreethost is dedicated to show you the top 10 Magneto benefits in a funky, colourful fashion. Enjoy! So, if you want get all these progressive qualities at once - Cart2Cart will gladly help. Don’t wait, register a new account, migrate to Magento and skyrocket your business vendor right now.